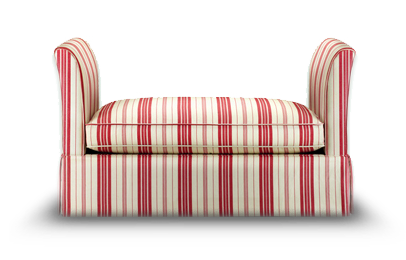 Looking for a luxury bespoke sofa bed that marries tradition with urban chic? 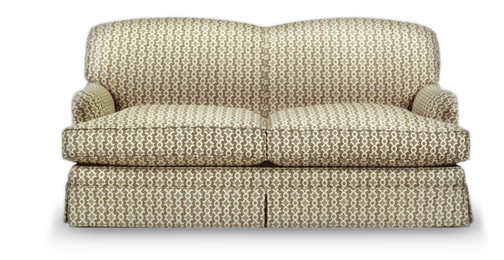 The 'Lavinia' Sofa Bed is a perfect balance between contemporary and traditional design. Superlative in any location and built for comfort, with its slightly curved back, ideal depth and high arms allows you to feel comfortable and relaxed. 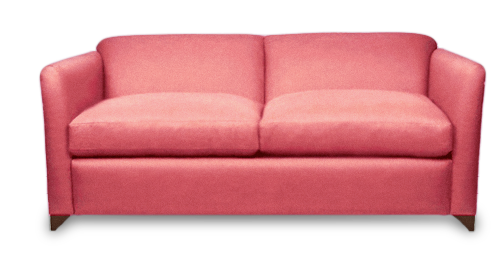 The 'Carina' Sofa Bed is the very latest in design, retro in look but retaining an elegance which does not compromise on comfort. The 'Melissa' is the elegant looking chair that folds neatly out into a single bed. The chair fits into small spaces. It can also be made in larger sizes up to a double bed. The 'Sophie' stool bed is versatile. 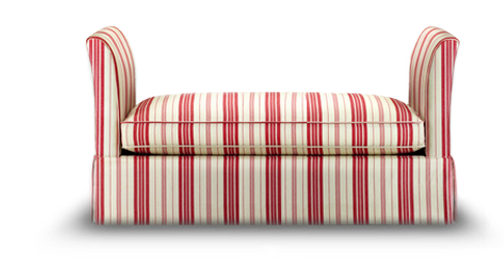 It is suitable for a guest or sitting room, childs or dressing room. The cushion transforms into a bed head and the bed mechanism pulls outwards effortlessly. The 'Laragh' follows the same aesthetic as the 'Lavinia' but is more reminiscent of traditional designs. "You don't have to sacrifice comfort for style with the Bolton. 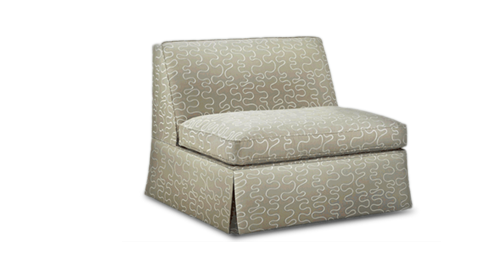 They are stylish and space conscious and work equally well as a bed or a sofa."